By Shiv Shaw, ttff/16 Top Future Critic. The trinidad and tobago film festival (ttff) announces the selection of the BPTT Youth Jury for ttff//18. 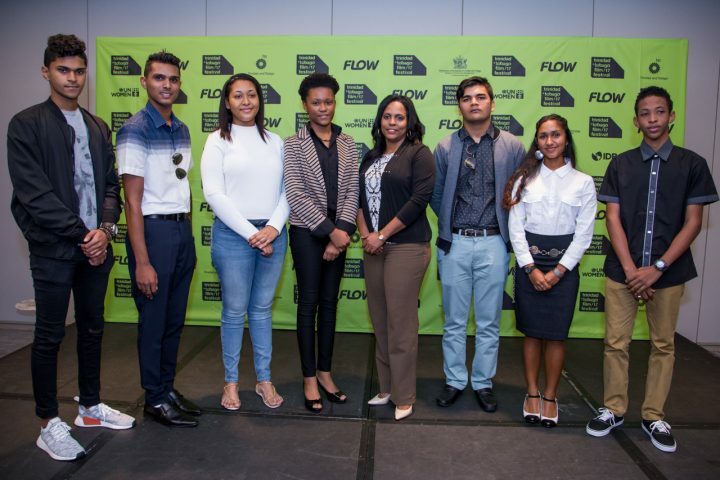 The ttff is once again teaming up with leading sponsor BP Trinidad and Tobago(BPTT) to give five young people the opportunity to develop a critical appreciation of independent film. Jurors are also encouraged to lend their voices and opinions to the festival, to work together, network and be part of the growing local film industry. Kirstin De Lorme, 19, student of the University of the West Indies. Deja Sandy, 19, student of Naparima Girls High School. Sudai Tafari, 18, student of Mount Hope Secondary. Kioni Wallace, 16, student of Bishops High School (Tobago). The young jurors will have the enlightening opportunity to work directly with renowned journalist and film critic BC Pires, who has diligently mentored the Youth Jury panels since the programme began in 2014. Under the experience and guidance of Pires, the Youth Jury will decide a winning film and its director will be presented with a trophy at the ttff/18 awards ceremony on Tuesday 25 September. The experience of being part of the Youth Jury has proven to be a life changing opportunity for past jurors, for some it has even progressed from just a love of cinema, to actively working on their own film projects or within the ttff as volunteers and/or interns. 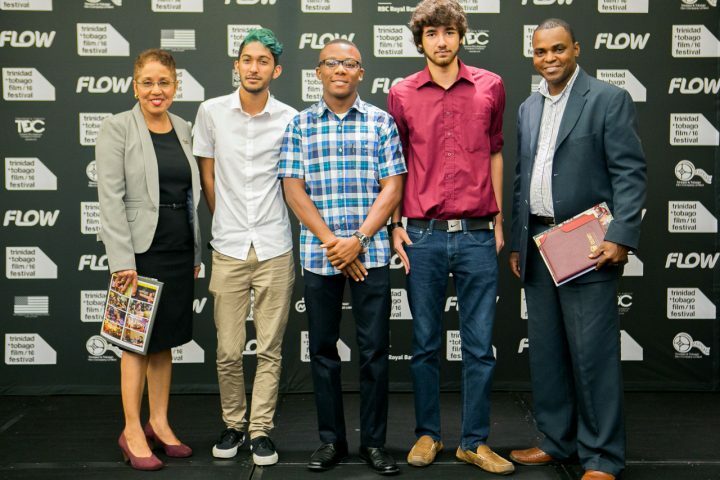 Christopher Lou-Hing (pictured 2nd from left) who was on the ttff/16 Youth Jury and is now a film student at University of the West Indies (UWI) expresses how working with BC Pires and the ttff helped him to advance not only his studies but also a blossoming career in the film industry. Lou-Hing says “Being on the youth jury was my first taste of film criticism. The guidance from BC (Pires) would later prove to be really helpful in my studies by sharpening my critical eye. After participating in the youth jury I felt surer of my abilities as a critic and it helped me to appreciate film as an art form. Sitting on the jury helped me realise that I wanted to pursue a career in the film industry and opened the door for my internship with ttff”. Nick Rampersad who served on the ttff/17 Youth Jury formed such deep friendships with some of his fellow jurors that they are now working on their own film project. 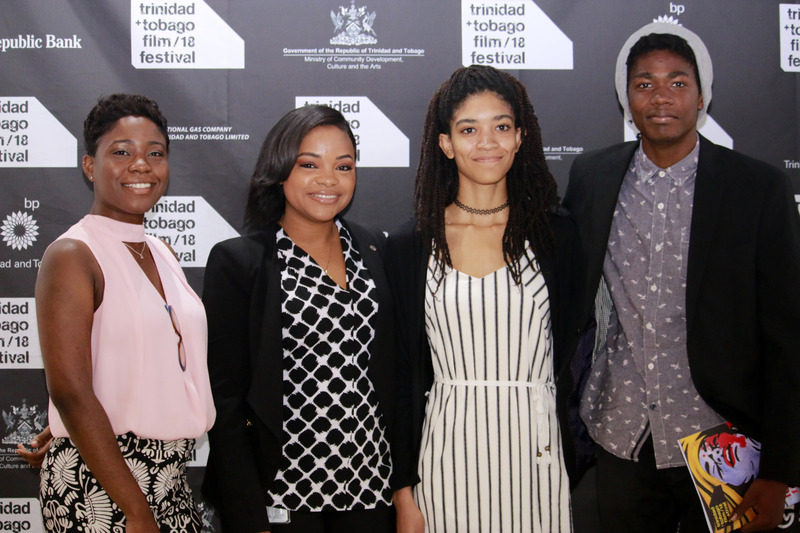 Rampersad says “My experience serving on the trinidad + tobago film festival Youth Jury 2017 was a life defining experience and one that further cemented my love for filmmaking. The friendships forged on the youth jury and by extension the ttff are lasting. It’s through this special bond, two of my fellow youth jurors and I are now in the pre-production stage of our own film”. Nick is also working as an intern at this year’s festival and plans to pursue a degree in filmmaking. 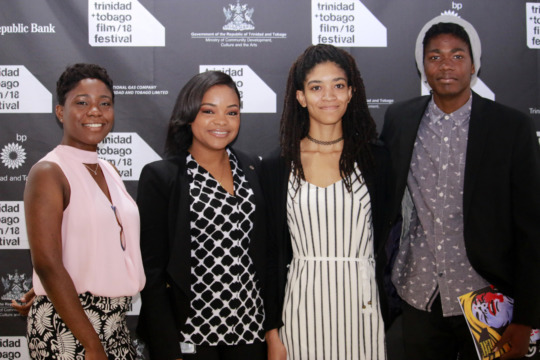 The trinidad+tobago film festival (ttff) celebrates films from and about the Caribbean and its diaspora, as well as from world cinema, through an annual festival and year-round screenings. In addition, the ttff seeks to facilitate the growth of Caribbean cinema by offering a wide-ranging industry programme and networking opportunities. The ttff is given leading sponsorship by BP Trinidad and Tobago, the Ministry of Community Development, Culture and the Arts; supporting sponsorship by The National Gas Company of Trinidad and Tobago and Republic Bank Limited; and contributing sponsorship by FilmTT and The National Lotteries Control Board (NLCB).